English is the international language of the modern world. In fact, there are more people learning it as a second language than there are native speakers. For a non-English speaker, learning English can open the door to new horizons and many opportunities. 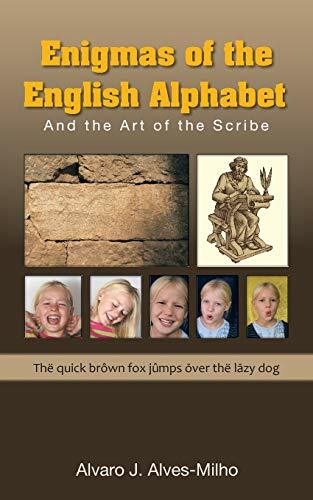 This new edition of the book explores the history of the alphabet and its adoption by the English language to help understand the peculiarities of its use in the spelling of its words. An entire section was added describing each basic vocalic sound and the corresponding position of the mouth, using specific diacritic symbols to indicate them. New exercises were added to allow the reader to get familiar with those sounds and mouth positions, helping him or her improve his pronunciation in a relatively short time as compared to other systems.